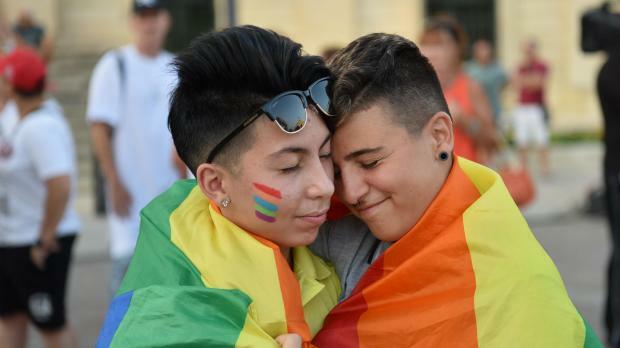 Malta has become the "gold standard" of LGBTQI reforms, according to the head of the United Nations' LGBT equality campaign. In a video endorsement, Charles Radcliffe, who also heads the Equality and Non-discrimination team at the UN Human Rights office in New York, said Malta had lit the way in the sector. "Malta has become a beacon of hope in the struggle for these rights," he said. 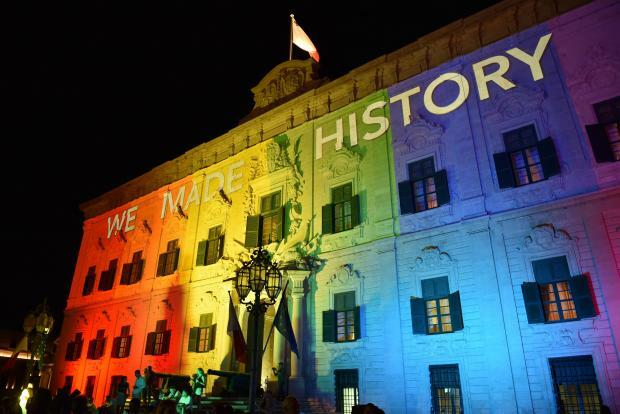 The video was unveiled at a press conference by Equality Minister Helena Dalli, as part of a series of similar conferences marking the first 100 days of this administration. Ministerial consultant Silvan Agius said the government had had a strong working relationship with Mr Radcliffe's office during the previous legislature, and that he had also visited Malta for a conference on LGBT rights. The world had witnessed a "quiet revolution" in Malta in this sector, Mr Radcliffe said, adding that it was remarkable that all this had been accomplished in consultation with the wider community. Dr Dalli said the government had hit the ground running this legislature and was working towards a consultative council on women's rights and a number of other initiatives. Upcoming reforms, she added, included a gender clinic that would ensure medical rights for LGBT citizens.